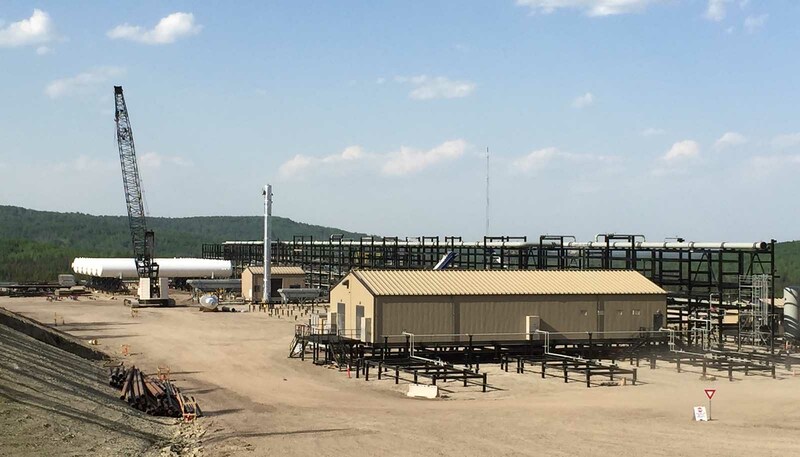 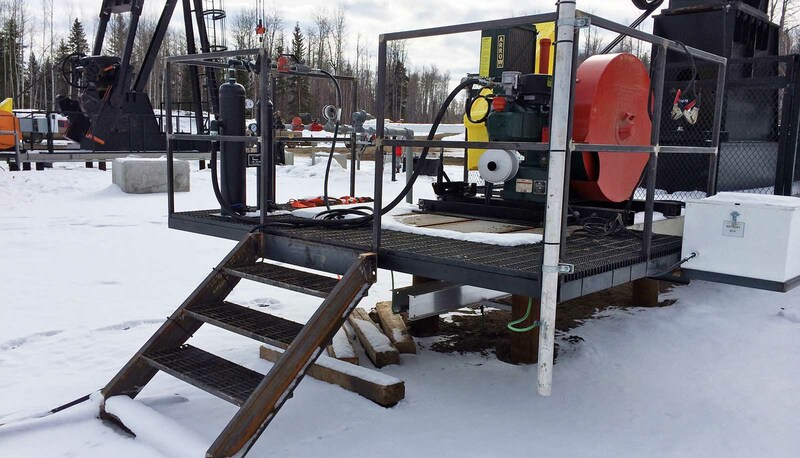 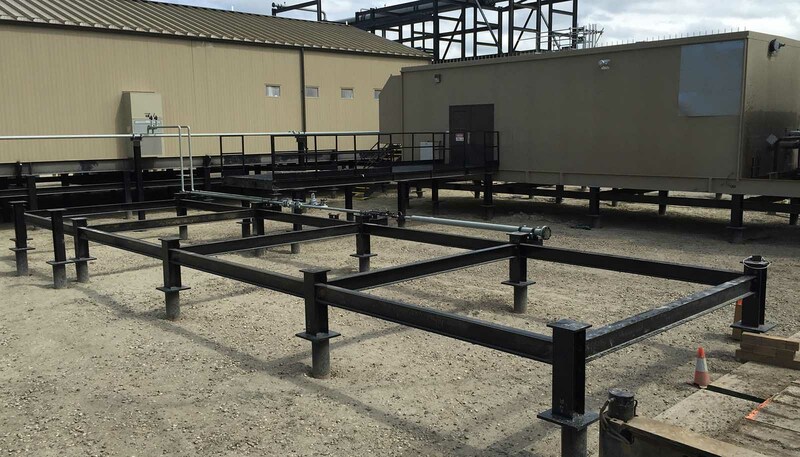 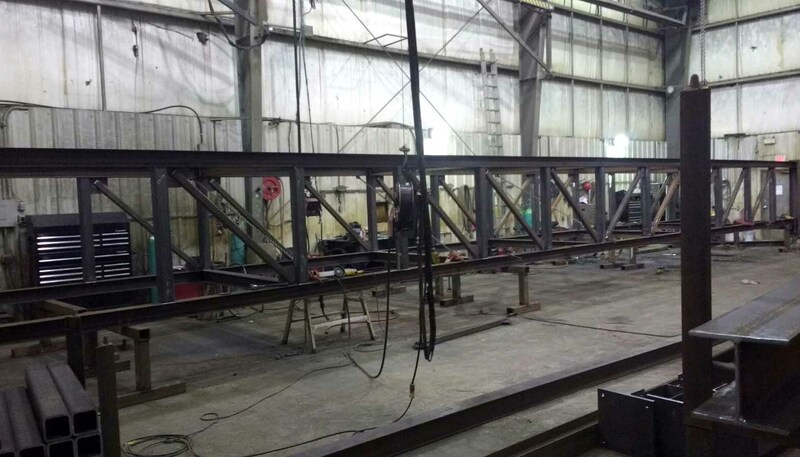 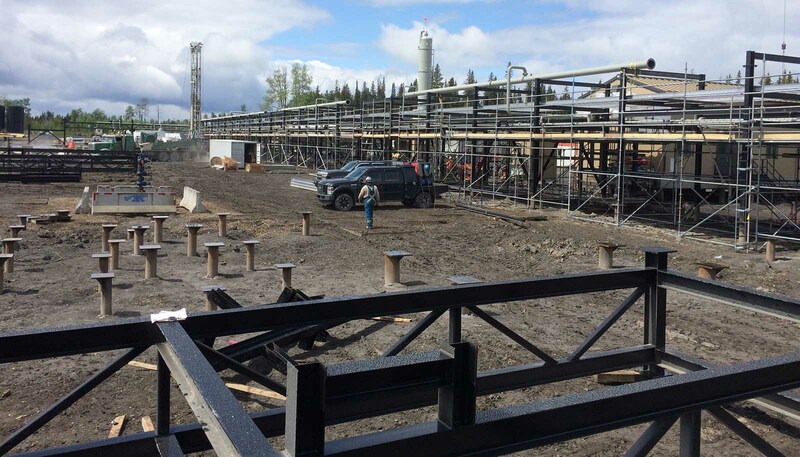 From storage tanks to structural steel requirements, let us be a one-stop solution to your manufacturing needs! 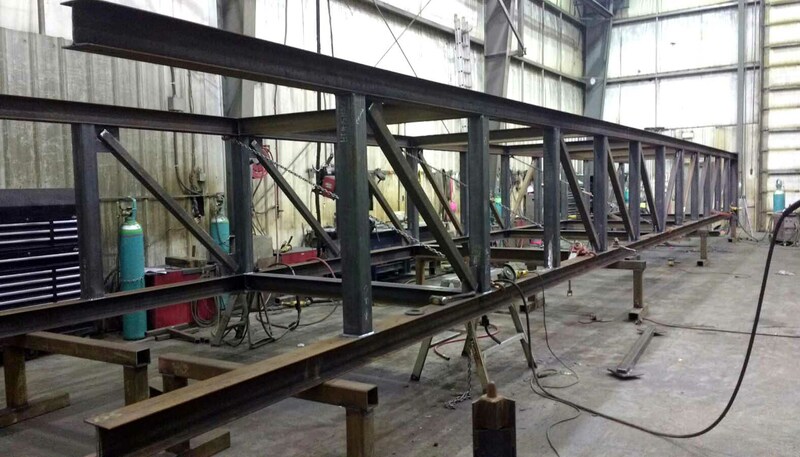 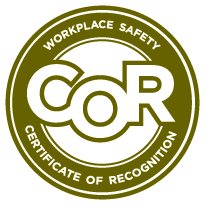 We have a CWB Certified facility with journeyman welders to ensure your projects are completed on time with the highest quality standards. 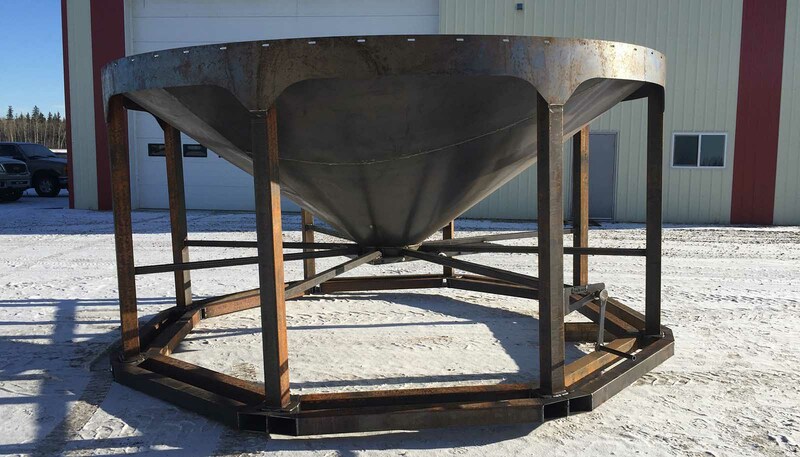 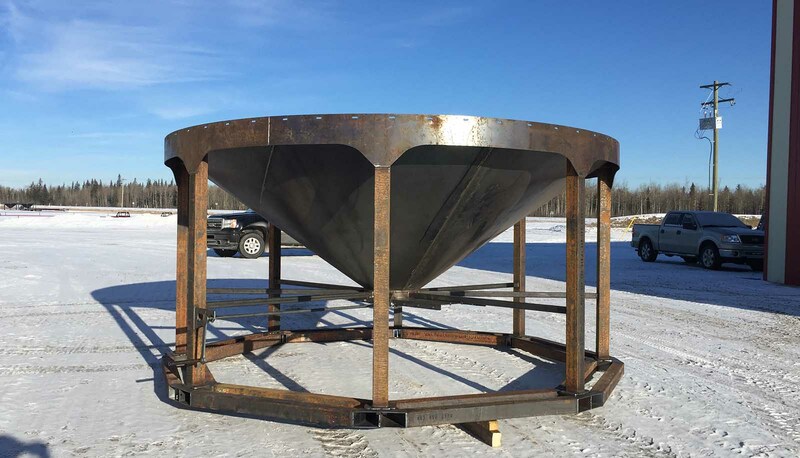 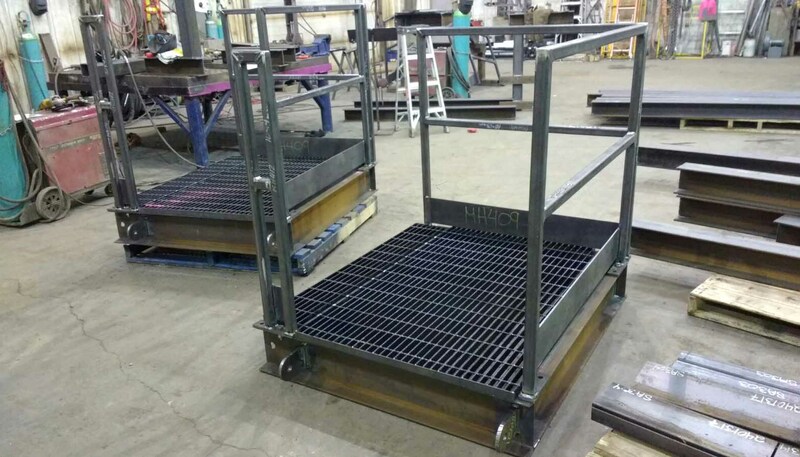 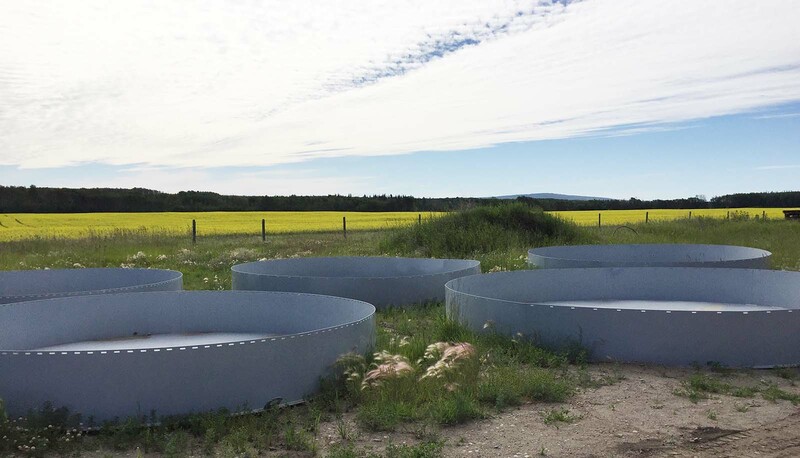 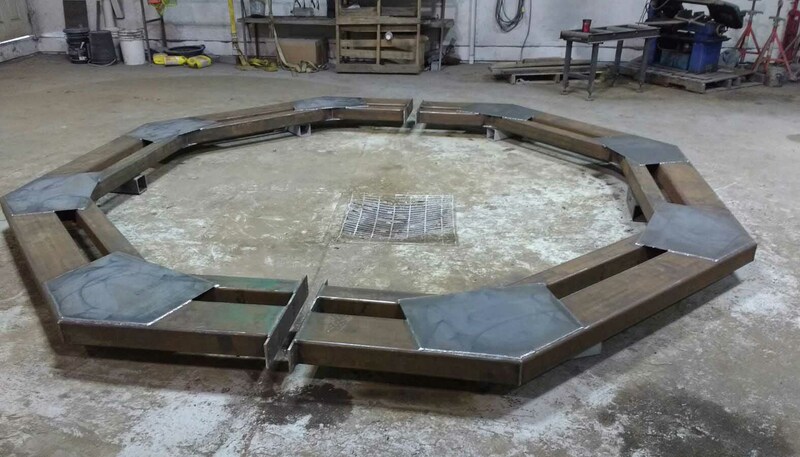 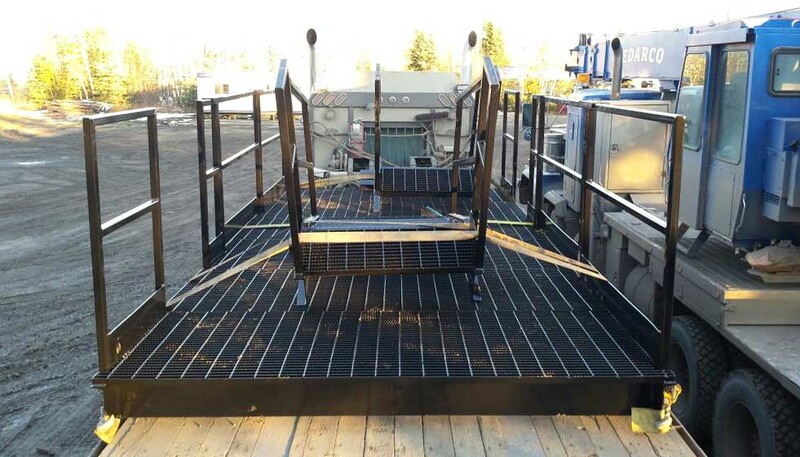 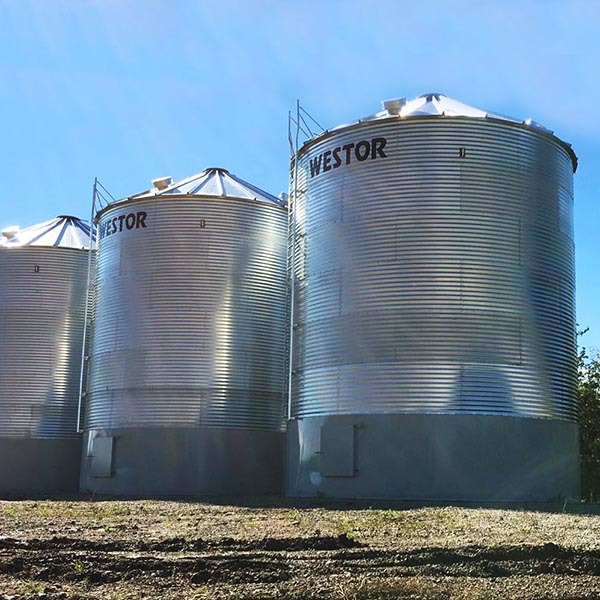 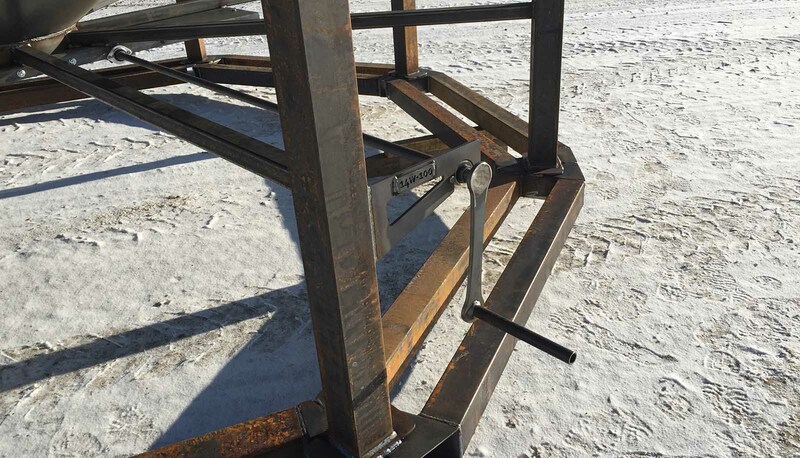 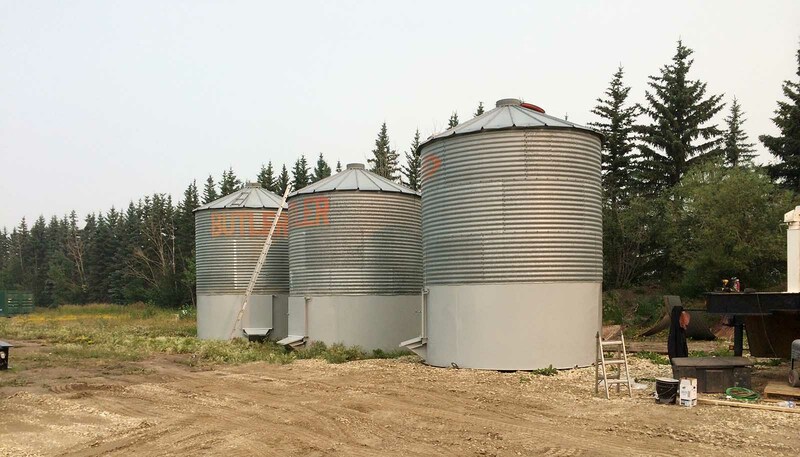 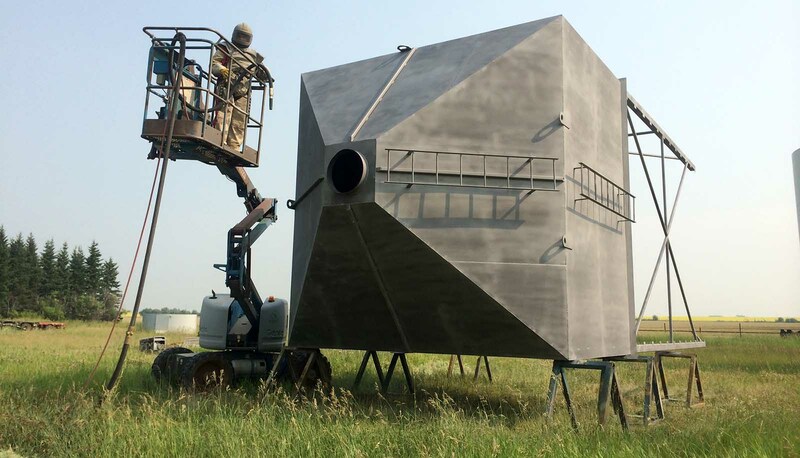 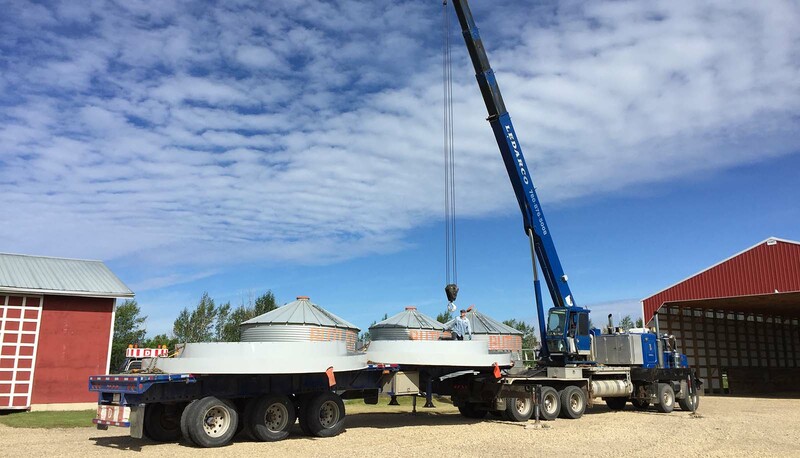 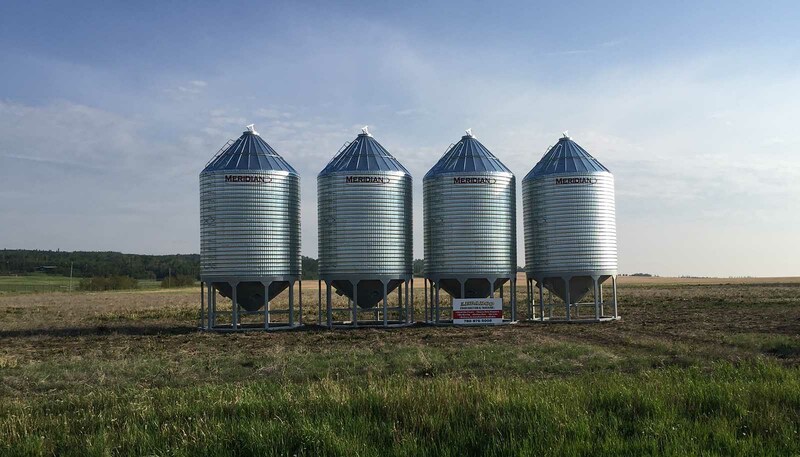 Ledarco specializes in building steel grain bin floors, hopper bottoms, and skids. 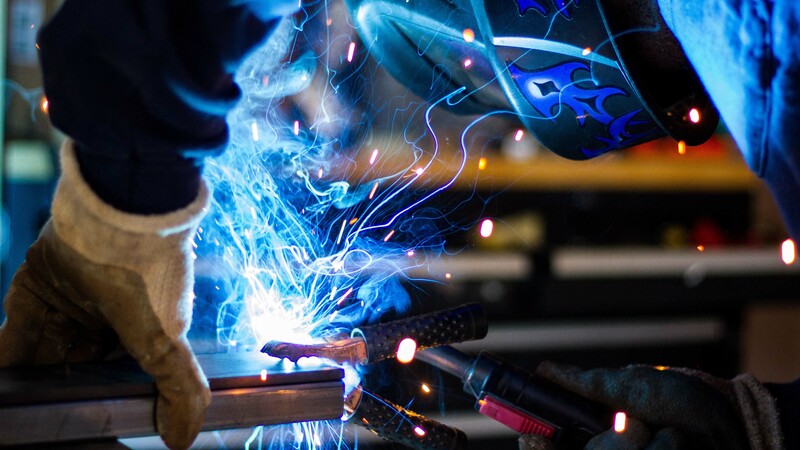 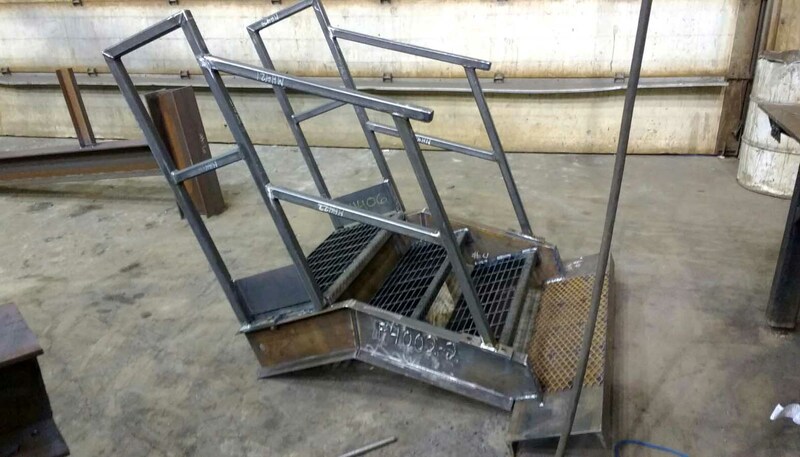 We also offer repair welding and custom fabrication. 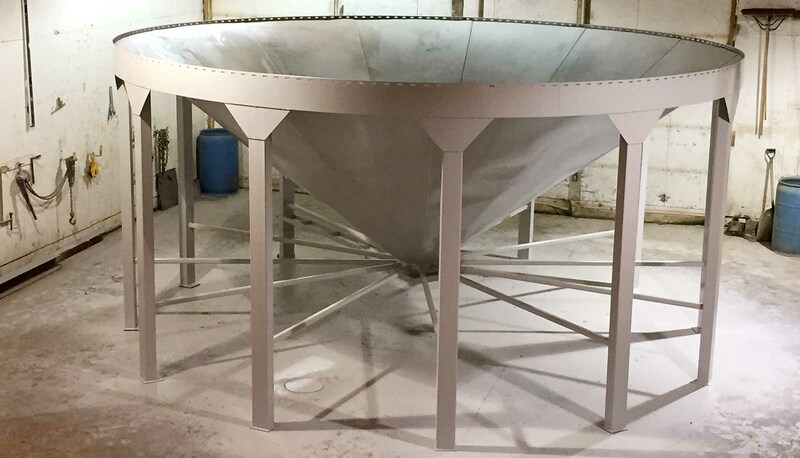 All welding, sand blasting, and painting is done in our own shops, which ensures your end cost is kept as low as possible. 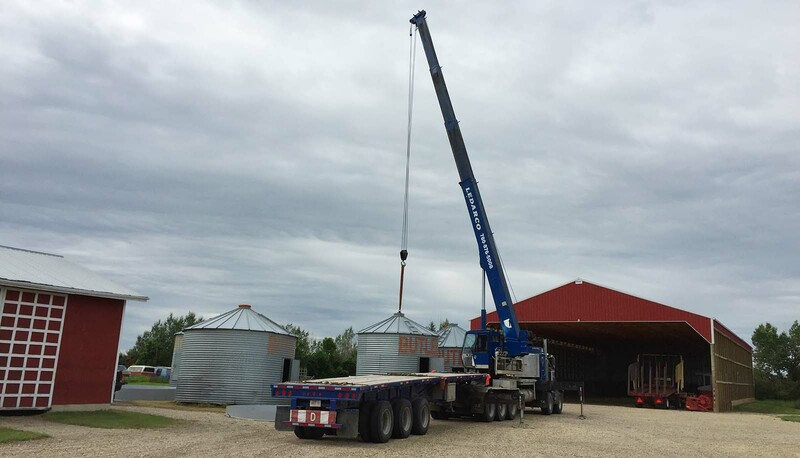 Give us a call for a quote today!